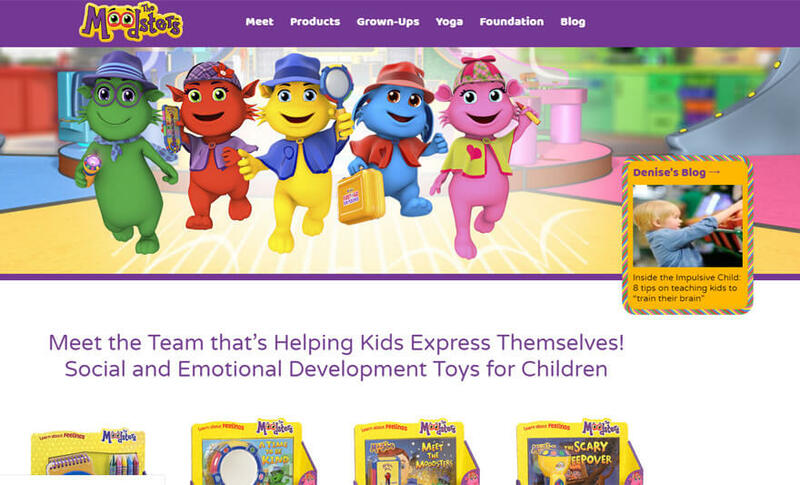 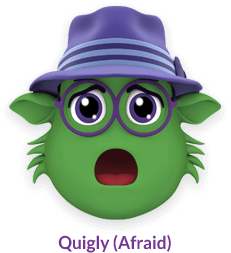 Develop your own website like The Moodsters to heighten EQ in kids. 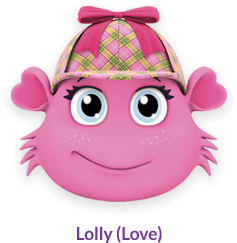 The Moodsters is the most comprehensive website for Social & Emotional Development of kids. 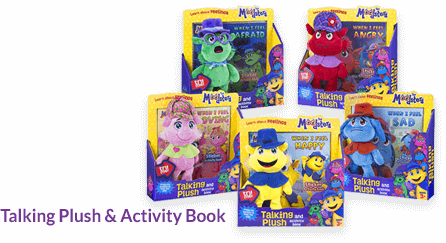 With a convincing idea to develop a website offering a groundbreaking line of toys & books to preschoolers, our client hired our team of developers. 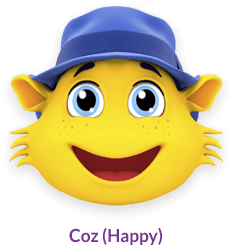 The ultimate aim of the website is to provide an effective material for the kids to manage stress & emotions. 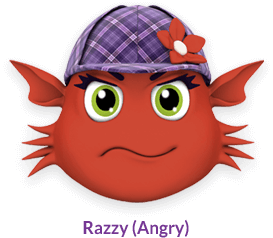 By offering a special range of distinctive color-coded characters, the website helps to understand emotions in a playful manner. 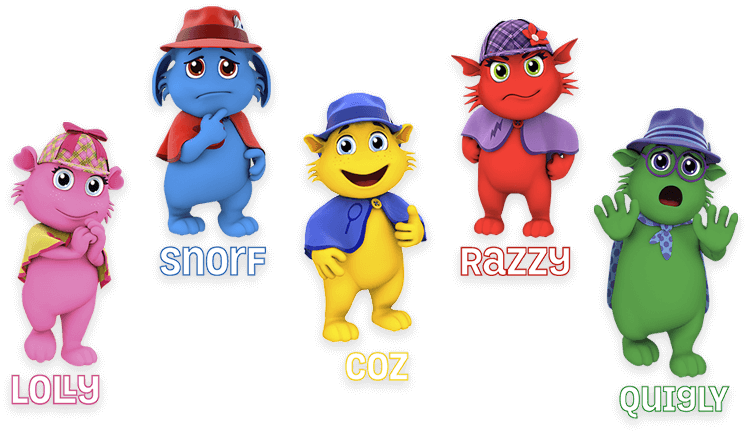 The 5 little detectives each with a special importance help raise the intelligence & emotional quotient in kids. 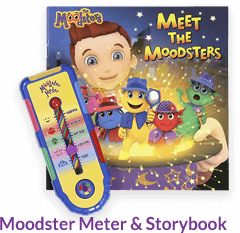 What is special about the Moodsters? 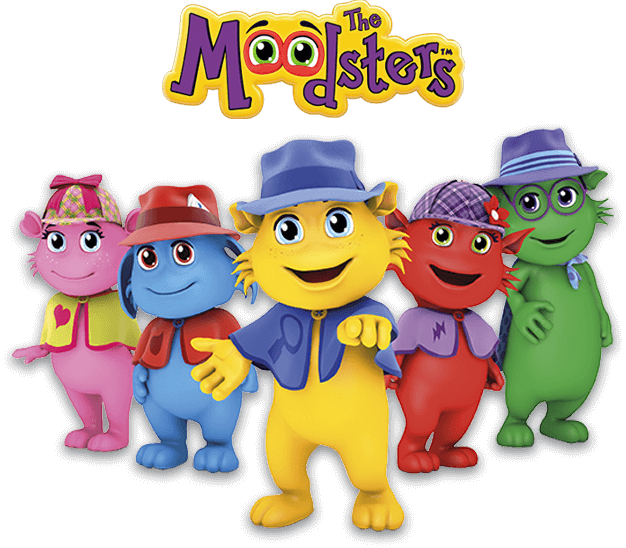 The Moodsters is highly built responsive website with excellent UX & performance. 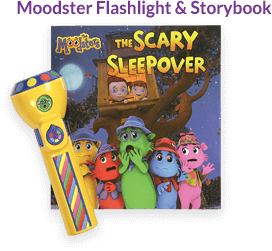 An exciting variety of games, characters & mazes such as Thanksgiving Activity Sheet, Moodster Meter Coloring Card, Teacher Appreciation, Razzy’s Meditation & more let the kids download & color to recognise their thoughts & behavior. 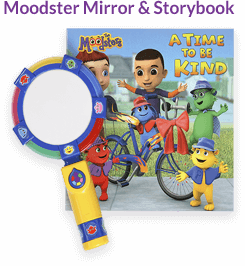 Not only to kids, but The Moodsters is a great source for parents & teachers to provide tips & strategies to build their kid’s EQ. 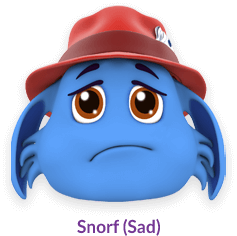 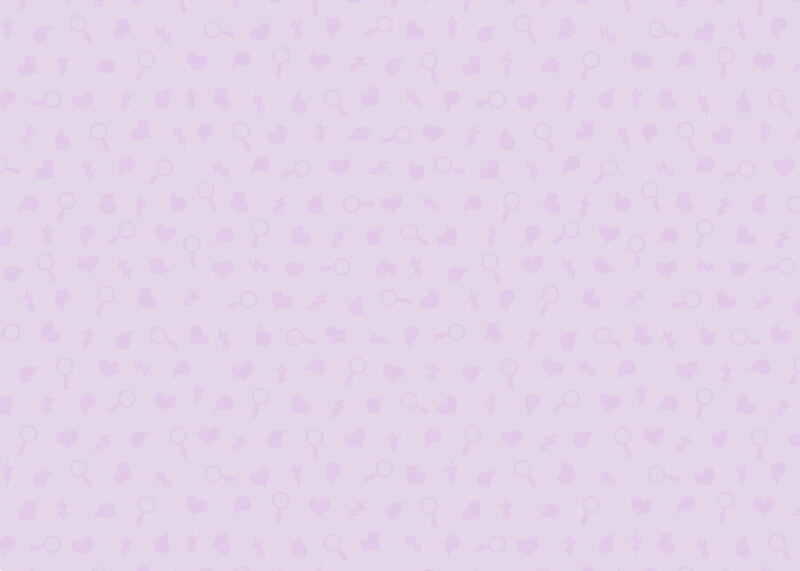 This highly amazing website for kids entertain, educate and enhance their ability to cope with the mysteries of feelings.